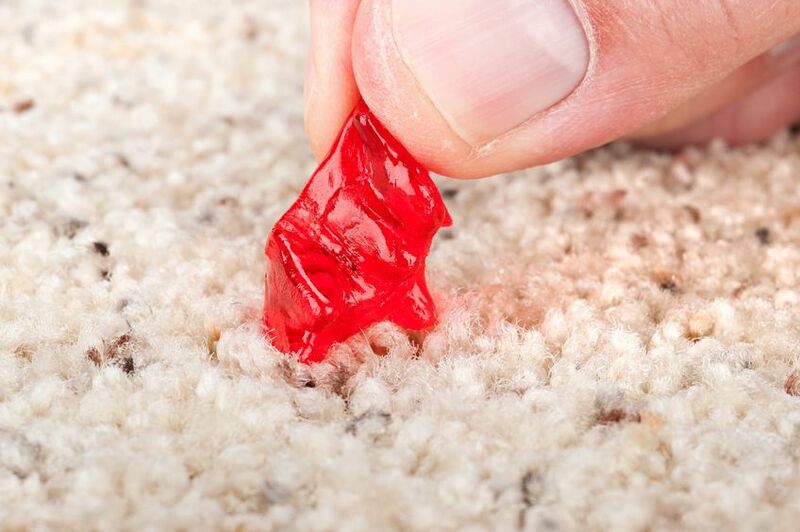 CarpetYou have noticed a bad odor lately around your home but you are not quite sure where is it coming from and therefore have no idea how to get rid of the same?! Well if you have recognized yourself in this short description do not go into despair since you are definitely not the only one that is fighting bad odor and also since there are ways both to figure out where the bas odor is coming from and how to fight the same. There are various reasons that can be behind the bad odor taking over your home but the most common ones are following: bad odor coming from wet or poorly maintained carpets; bad odor caused by pets living in your home, bad odors caused by poorly addressed mold issues. 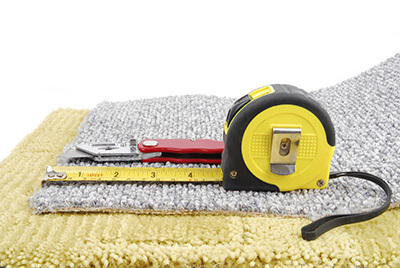 All of these three situations may in fact cause your home to take on very bad odor. 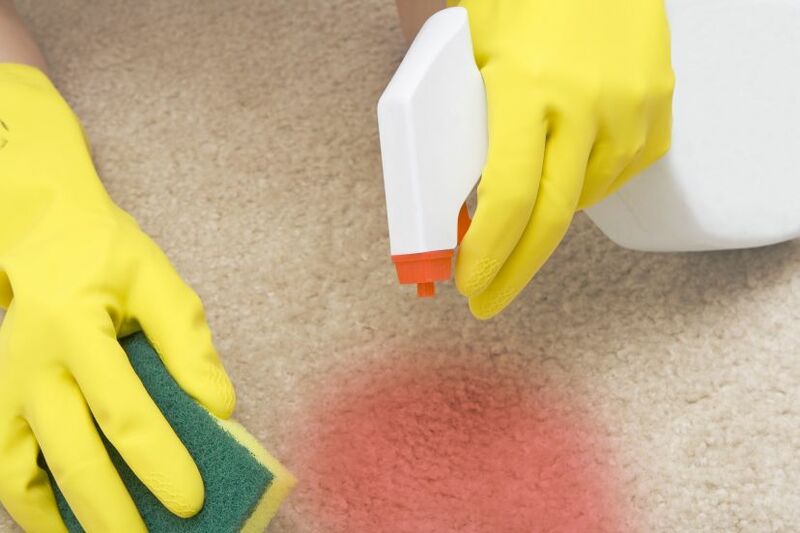 The thing with carpets is that they are usually perceived like dirty ones as opposed to stinky ones and therefore people remember to vacuum the same but rarely to deep clean them something that quite often results in a very bad smell. The same thing is with pets: we never perceive our dear pets like potential sources or smell just like great source of affection. However pets are animals after all and they do come with specific smell and certain accompanying features. The last scenario includes mold. Maybe you knew this and maybe you didn’t but mold spores very easily get into the air causing not just potential health peril but also very bad smell. 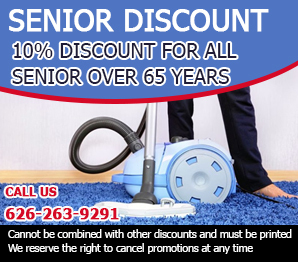 Professional carpet cleaning, mold cleaning and pet odor removal service providers can handle all of the above listed scenarios. If you think you might suffer from the odor due to above listed do not waste any more of your time but call professionals for help.